There are various tile cleaning solutions in the market to assist you to keep the tiles of the floor in the best condition. 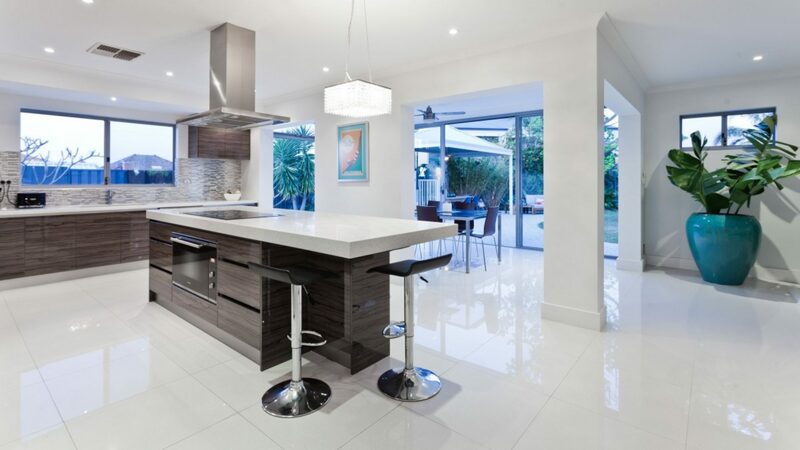 When you go to South Florida Contracting Services to buy specialized tile cleaners, you need to ensure that you are getting the right solution for your type of tiles. There are unique products for natural stone tiles and ceramic/porcelain tiles. When doing tile maintenance, professionals at South Florida Contracting Services will tell you that both the tiles and the grout get dirty and the market has products for cleaning grout. The tile maintenance tips you will get when you visit South Florida Contracting Services are as follows. You need to sweep the floors regularly, utilize walk-off mats in all exterior entrances, shake the mats regularly to remove dirt and use a damp mop with the right tile and grout cleaners. Textured tiles may need mild scrubbing with an electric scrubber or a soft brush. For situations of soft water, you may have to utilize the all-purpose cleaner.